Do you want to produce striking photographic projects? Build your skills with our masterclass in reportage where two international award winning photographers will guide you through concrete practical training into the world of visual storytelling. This photographic journey allows participants to learn in the field skills like how to develop a photographic narrative and tell a compelling story. Two major International Photographers, Giulio Di Sturco and Fulvio Bugani, both winners of the World Press Photo Award are here to guide you step by step in learning new skills. 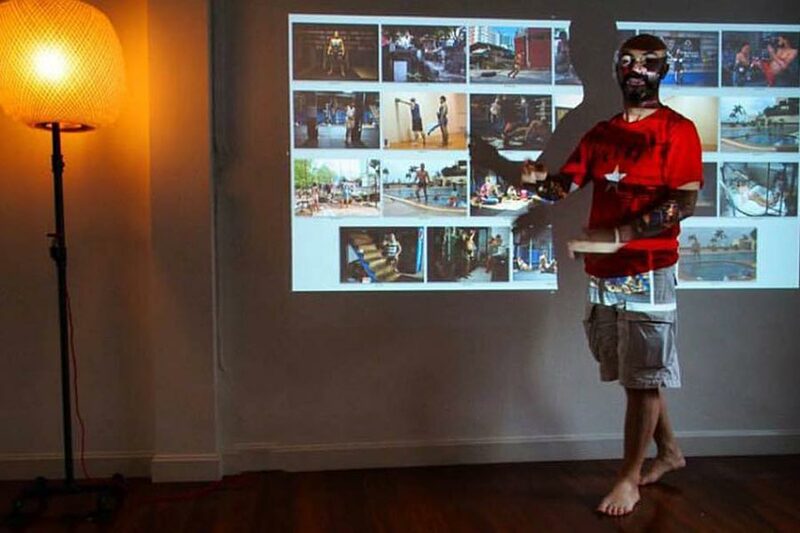 Individually guide each participant to design and build a photographic reportage by adding on to their current level of comprehension on Visual Storytelling. How to edit your final work. The masterclass is open to students of photography, advanced amateurs or professional photographers. Destination: Bangkok, the modern capital of Thailand, full of incredible contrast is the perfect starting point to discover the many faces of contemporary Asia. Materials needed: each participant must bring their own equipment including: digital camera + accessories of choice, card reader to import images, laptop with a program of post-production installed (recommend Adobe Photoshop or Lightroom), USB key. Participants will follow an intensive hands-on program, closely guided by their instructors to sharpen their visual skills within their own photographic projects. Through daily group and individual meetings, the 2 Master Photographers will guide each participant individually pushing them further. During the workshop the participants will be given ample space to analyze their photos and to share ideas on how to develop a reportage. In addition to the daily meetings organized at our Bangkok Head Quarter, there will be individual shooting sessions with a local fixer and / or one of the instructors. A topic of interest to be explored within the week will be assigned to each participant. This intensive masterclass with Giulio Di Sturco and Fulvio Bugani will help photographers structure their way of observing and photographing the world around them. Through a reading of participants’ works, shooting sessions in the city of Bangkok, and editing sessions the two Master photographers will guide each student towards the building of a personal photographic story. 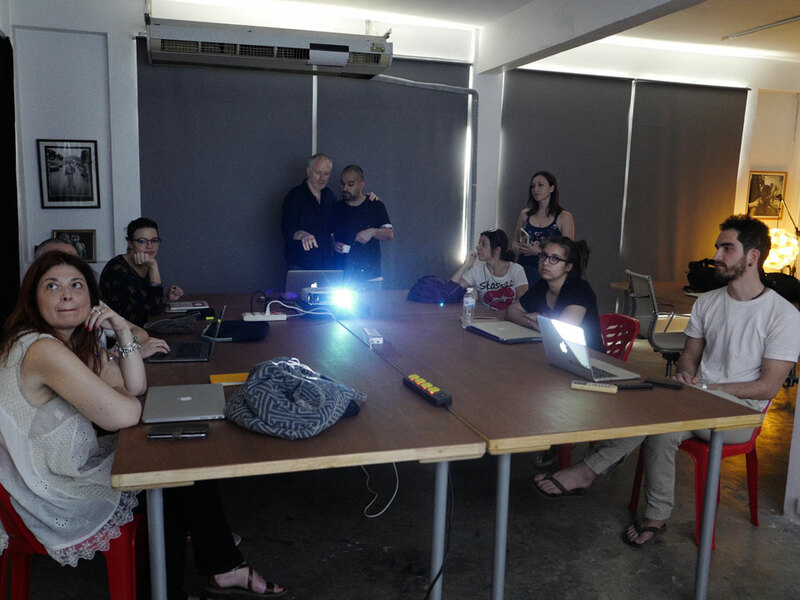 The workshop includes daily meetings a our Studio in Bangkok to learn how to design a photographic project. This is a full-time program offering classes and shooting every day. Students should be prepared to work full-time. The shooting sessions will be individual. If necessary Giulio Di Sturco and/or Fulvio Bugani will join the participants to help them better understand how to approach the story, the situations and the people. A local fixer will be available as “facilitators” to collect the necessary contacts. 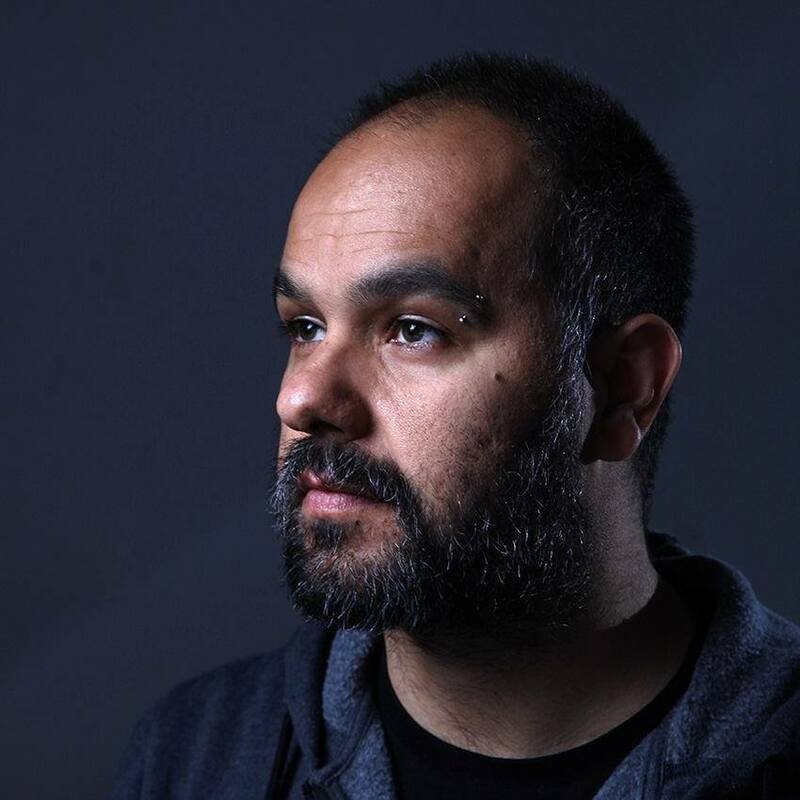 Day 2 – The first morning will be dedicated to the presentation of Giulio Di Sturco work, who will explain his own working method as well as his artistic influences. Shooting session. Day 3 – Meeting in the studio. The second morning will be dedicated to the presentation of Fulvio Bugani work, who will explain his own working method as well as his artistic influences. Shooting session. Day 4 – Meeting in the studio Review, sharing and collective discussion of the materials produced. Shooting session. Day 5 – Meeting in the studio. Editing work. Directions on how to submit a job to a Magazine. Possibility of last shots to finish the report. Day 6 – Meeting in the studio. Editing work and preparation of individual slide show. Final party with the presentation of the work done by the participants. Day 7 – Final Evaluation. Greetings and departures. Italian photographer based in Bangkok, Thailand, with over 15 years of experience working internationally as a professional photographer. Italian freelance photographer based in Bologna, Italy. 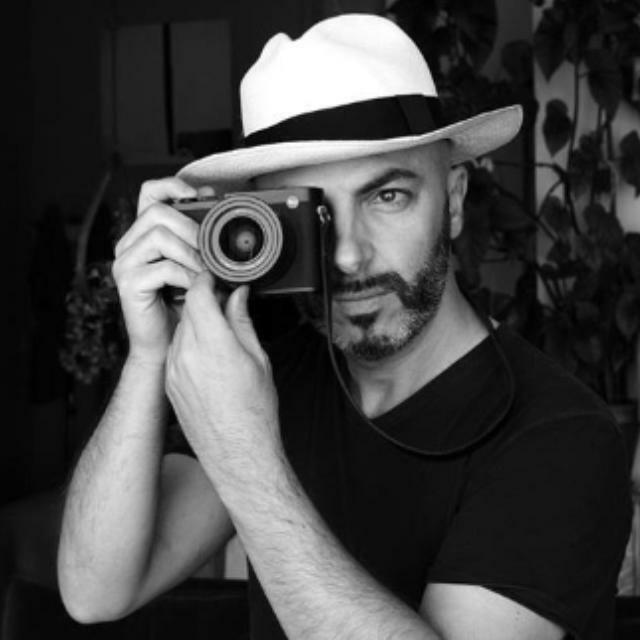 After a close collaboration with major photo studios of Bologna, he founded “Foto Image”. A special Scholarship will be awarded to the most talented participant. 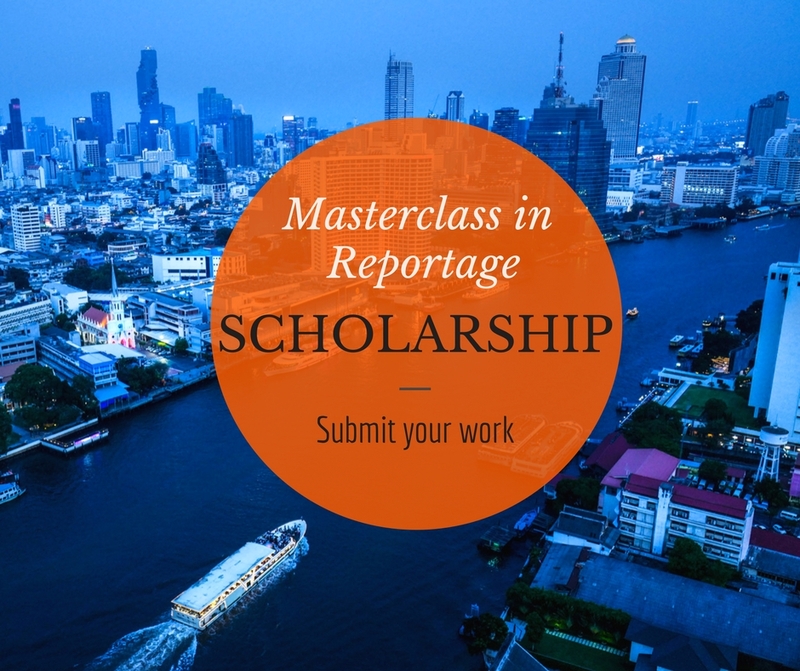 This Scholarship is worth 800€ and it covers part of the total cost of the Masterclass. To qualify, you must be enrolled by the 22nd November 2017, having regularly paid the registration fee. Among all participants, the photographer Fulvio Bugani and Giulio Di Sturco will choose at their own discretion the most deserving student, recipient of the scholarship. The beneficiary of the Scholarship will be announced by the end on November 2017. NOTE: To be eligible for the Scholarship, you must have submitted your portfolio and paid the registration fee by the 22nd of November 2017. We no longer accept applications once the maximum number of participants is reached. The scholarship is nominal, non-transferable, and it is valid only for the Masterclass 2018. If the Masterclass is not activated due to the minimum number of students not being reached, the scholarship will not be awarded and the complete registration fee will be returned. NOTE: Submitted work will be used solely for the purpose of assigning the scholarship. Submission does not imply any transfer of copyrights. Thanks to Fulvio Bugani I understood how important it is to choose well with whom to study photography. Fulvio is an exceptional master, great photographer and teacher. Taking a course with him is like concentrating years of study in a very short time and with excellent results! 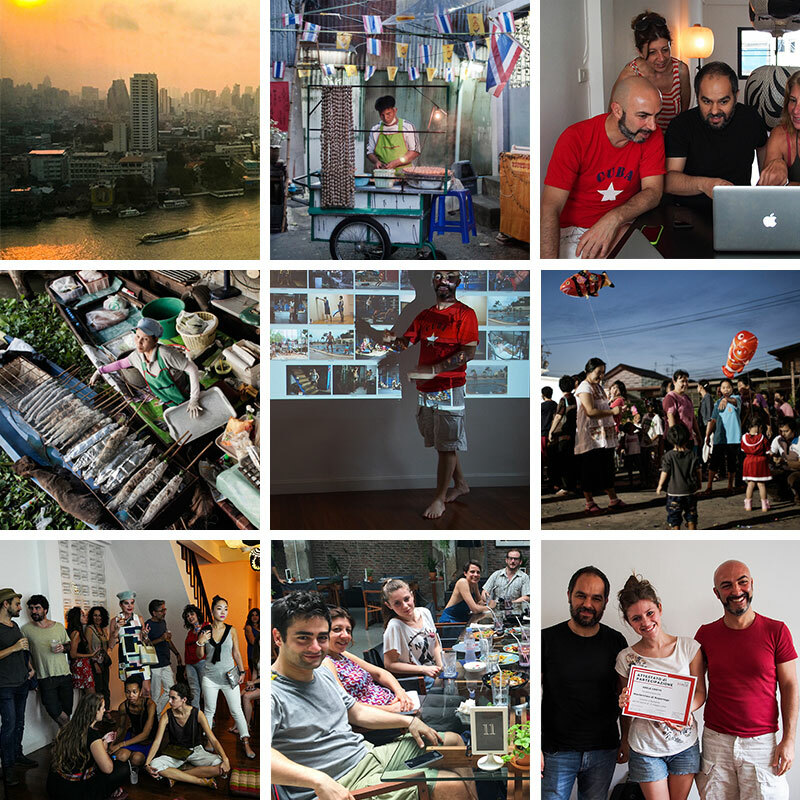 I have completed a few courses with Foto Image such as Beginners photography, workshops in Istanbul and New York, in-class Reportage course and the Masterclass in Bangkok; and have been very happy with the atmosphere and the learning experience. Whereas the beginner and advanced courses will compliment your interests for photography as a passion, the courses "on the road" provide hands-on stimulation and strong foundation to that emerging photographer that's in you. Fulvio Bugani will make sure he repeats something till you really get it and no compliment will ever be spoon fed so you really need to earn it, which in my opinion is essential for learning. I wish this studio and the team further success and I am looking forward to more courses. Highly recommended to all levels and ambitions. A week of Intensive Photographic Workshop in the city of Bangkok with Giulio Di Sturco and Fulvio Bugani, daily meetings in a professional Studio with individual and group lessons held by the two Master Photographers. A local fixer for an initial introduction of the participants to their individual stories. On-site activities associated with international professionals. Creation of 1 personal photo project in Bangkok. Do not miss out the opportunity to live photography as a protagonist. Limited places available. 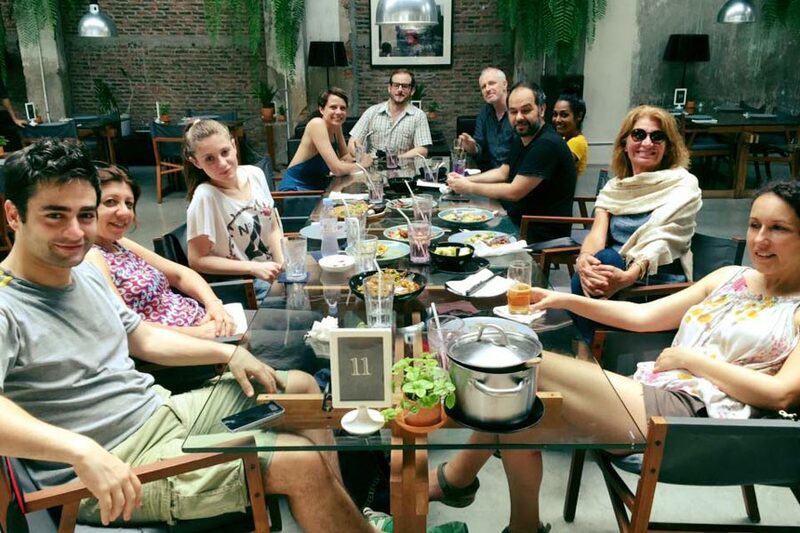 A week of intensive photography workshop with Giulio Di Sturco and Fulvio Bugani in Bangkok. Local fixer for an initial introduction of the participants to their individual stories. The following terms and conditions represent the terms and conditions upon which you agree to participate in our photography workshop. To avoid doubt, throughout the terms and conditions, the following terms will have the corresponding meaning:- “We” or “the photographer” or “Us” means Foto Image and its agents, contractors, representatives and consultants; “You” or “participant (s)” means the party or parties identified on the first page of this document under the heading ‘YOUR DETAILS’; “Workshop” means the workshop you wish to book. Participants in a PWA Photography Adventure Tour, Workshop and Private Guided Tour must be 18 or over. Click here to read the whole terms and conditions upon which you agree to participate in our photography workshop. To participate in our workshop, please send us an email to info@fotoimage.it indicating your name, surname, e-mail address. You will be requested to pay a non-refundable registration fee of 500€. While the balance must be paid by the 30th of January 2018. Note that all the transaction costs will be at your charge. There are a limited number of places available, to allow a better interaction between students and the Master photographers. Registration will be closed once the maximum number of participants is reached. It is therefore necessary to sign up well in advance and check with the secretariat the actual availability before paying the registration fee. The workshop will be activated when the minimum number of students is reached. If this is not reached, the workshop will be canceled and all registration fees will be refunded. We will not be responsible for any costs associated with travel, accommodation, insurance or any other costs other than the workshop cost that may be associated, either directly or indirectly, with the cancellation of a workshop. Aside from the registration, each student must provide for his/her own trip and accomodation independently.